What Does “The Princess Bride” Have to do With Our Newest Listing? Everything. NEW LISTING: In the first act of the blockbuster 1987 movie “The Princess Bride,” Westley is constantly bossed around by Princess Buttercup. “Farm boy, fetch me that pitcher,” she impatiently instructs him, or “Farm boy, polish my horse’s saddle.” Time and again, Westley’s simple response is “As you wish.” As any fan of this classic film will tell you, what Westley really meant by “As you wish” was “I love you.” Well, when we say that our new listing, a 2005 56′ Neptunus Express named AS YOU WISH, is one of the cleanest express cruisers in her class currently on the market, you can imagine how we really feel. 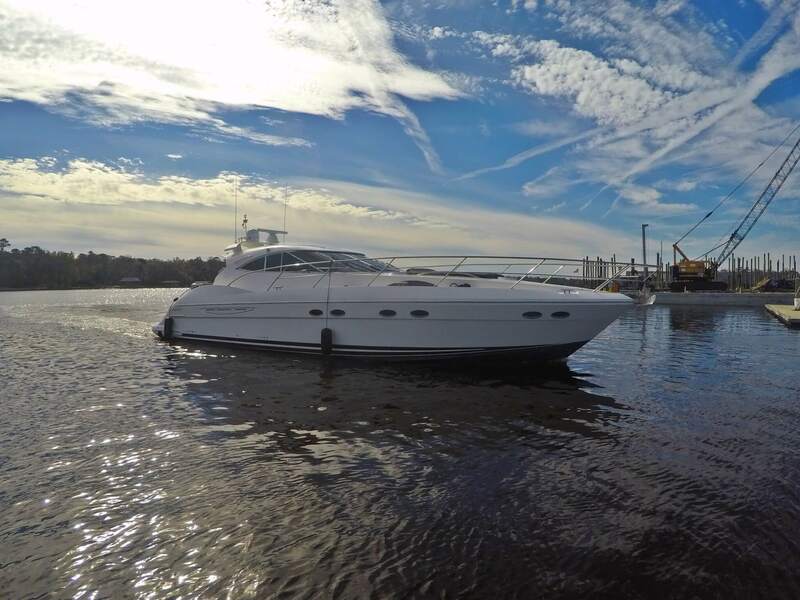 Listed at $465,000, this exceptionally-maintained Neptunus is super sleek yet functional: she has a spacious two-stateroom, two-head layout with both an upper and lower salon, providing plenty of overnight comfort for friends & family. AS YOU WISH has also had a number of recent updates, including the installation of new Garmin electronics, a Sea Tel satellite antenna system, and a washer & dryer. You can see her in Jacksonville, FL. And what are the odds of this beauty being on the market for more than a few months? Inconceivable!